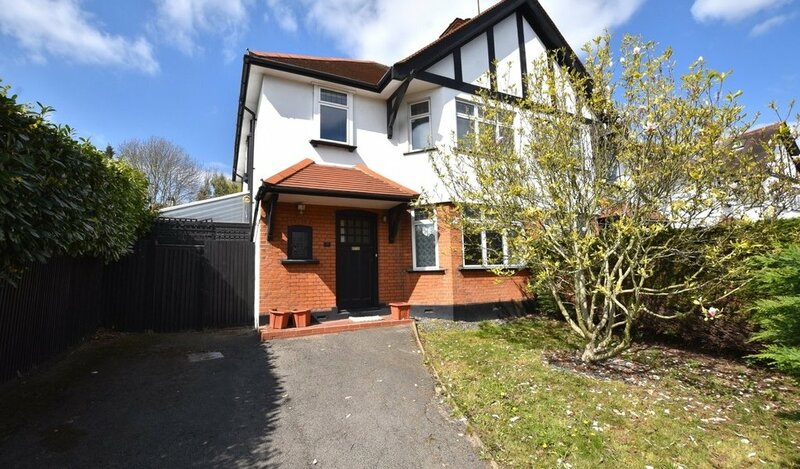 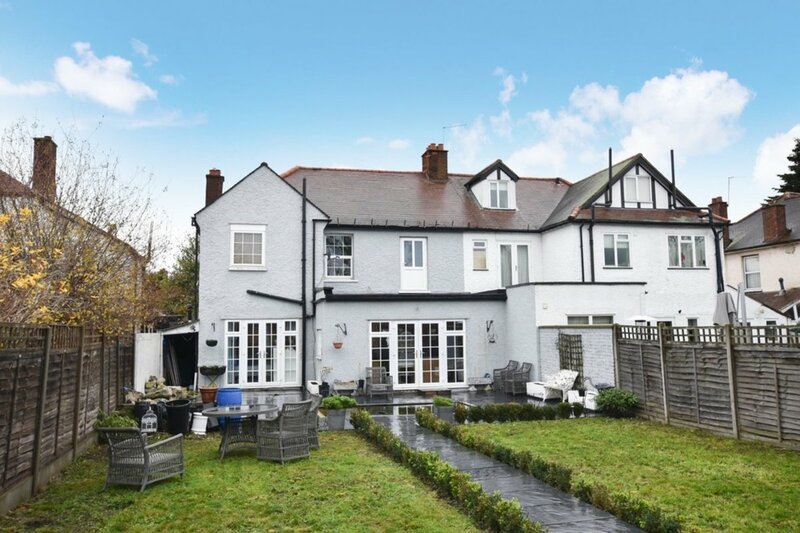 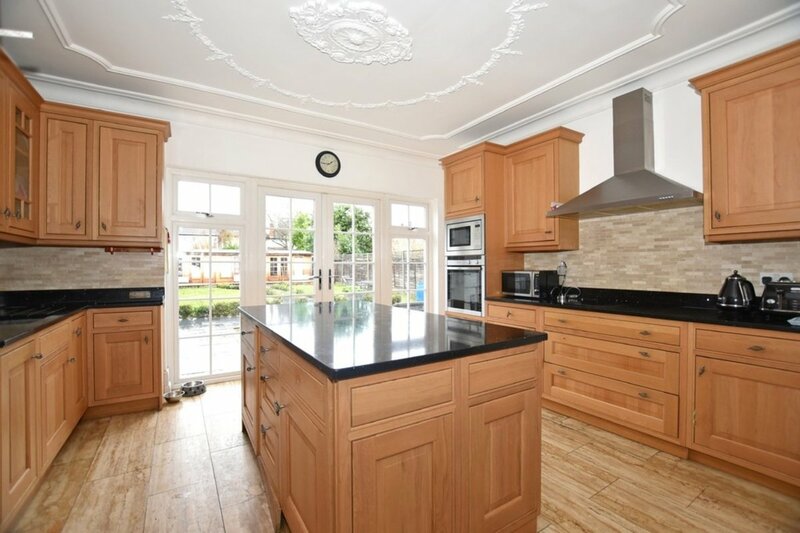 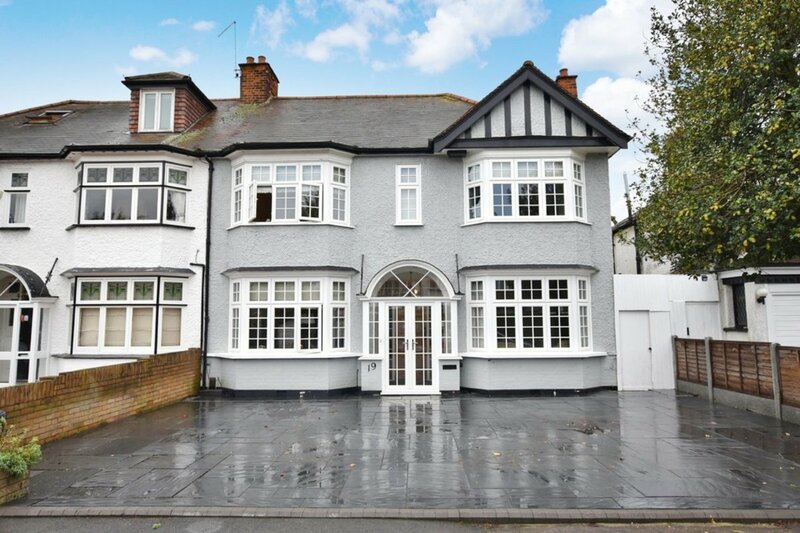 Proudly positioned on one of Wansteads most prestigious turnings, Petty Son and Prestwich are proud to offer for sale this substantial, four/five bedroom, double fronted, 1920s home. 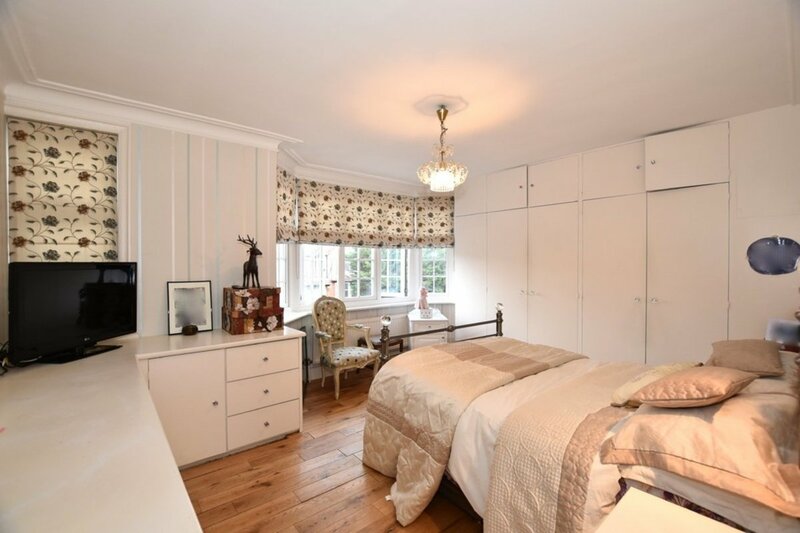 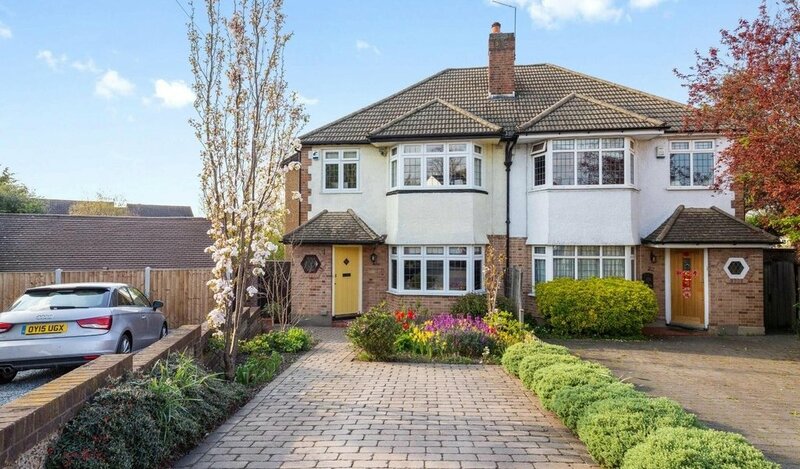 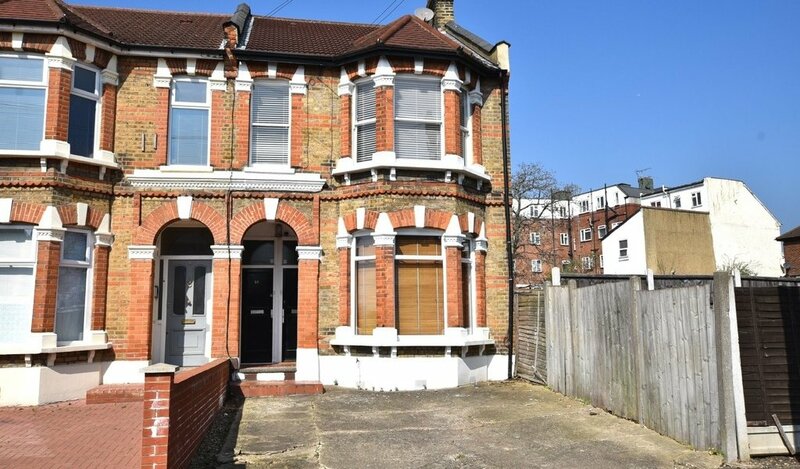 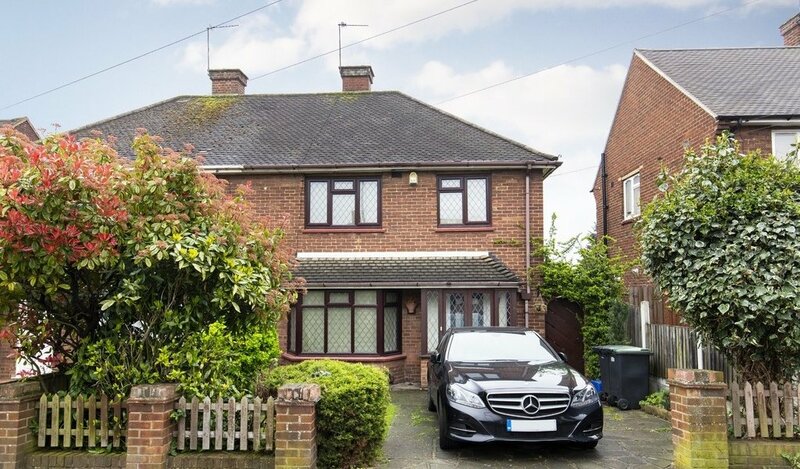 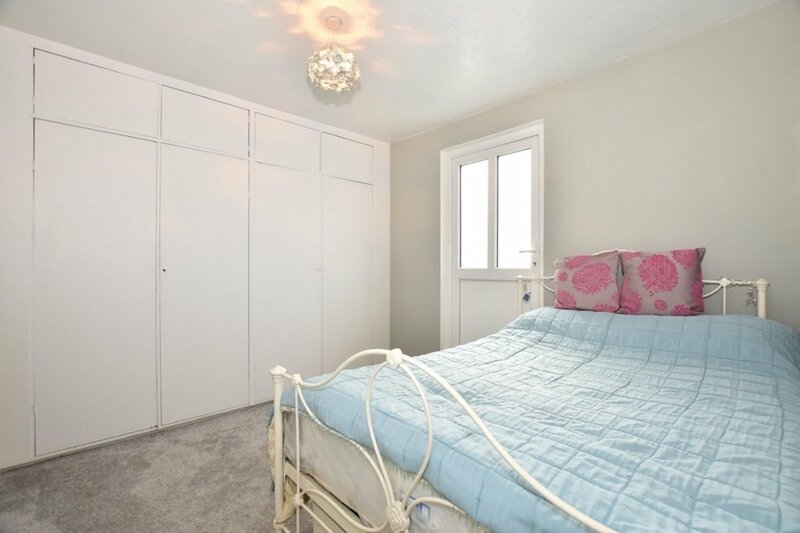 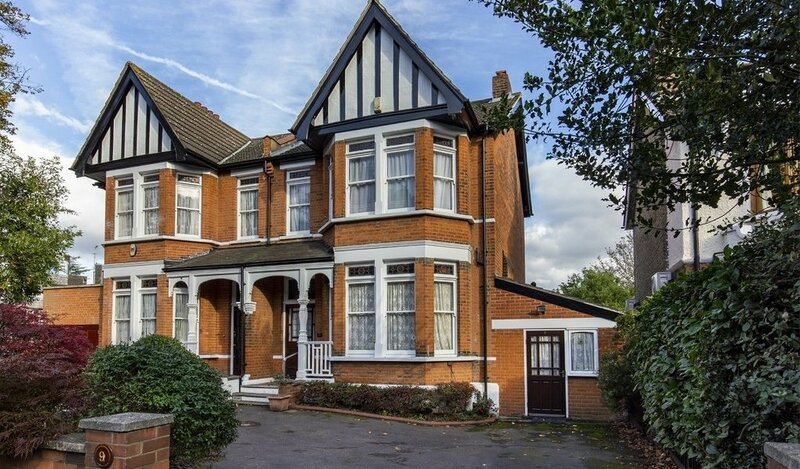 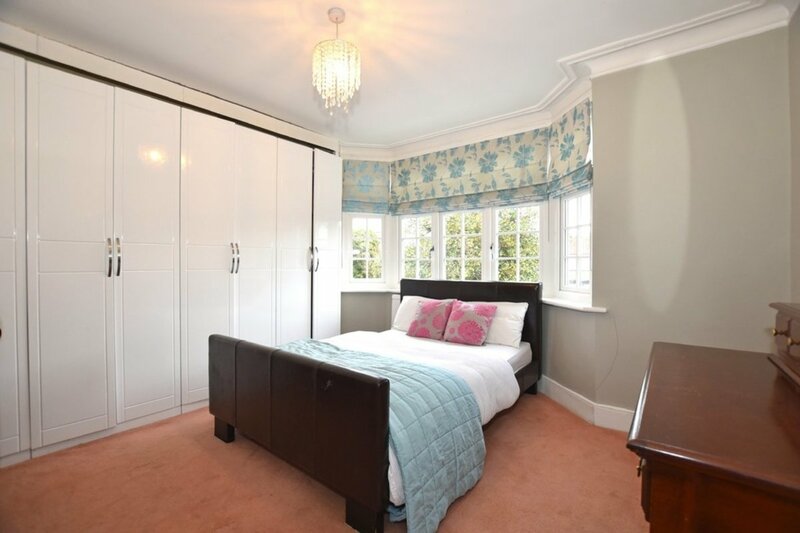 Positioned on the tranquil Draycot road, residents can enjoy the best of both worlds, as Wanstead Central Line station (0.3 miles), excellent schools, picturesque parks and vibrant high street are all within easy walking distance. 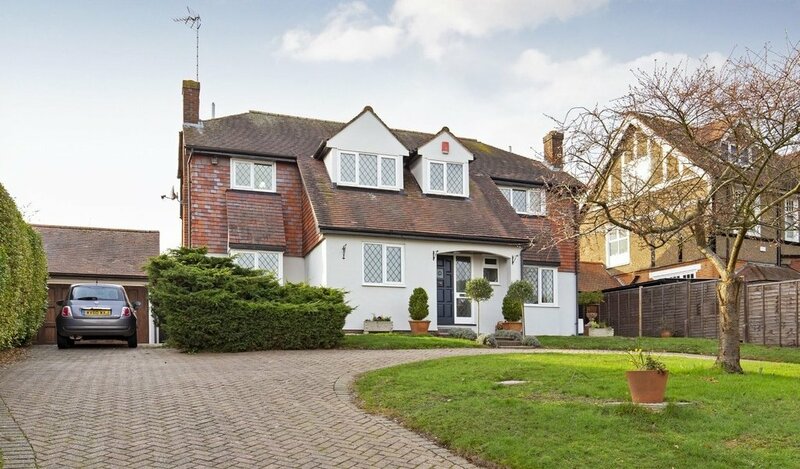 From the moment you pull onto the large driveway, the impressive width of the property and attractive frontage creates a feeling of grandeur that is often associated with properties in this stunning location. 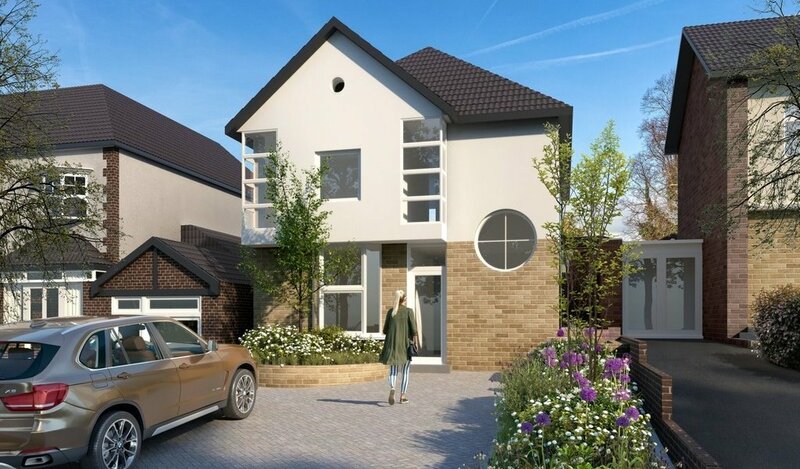 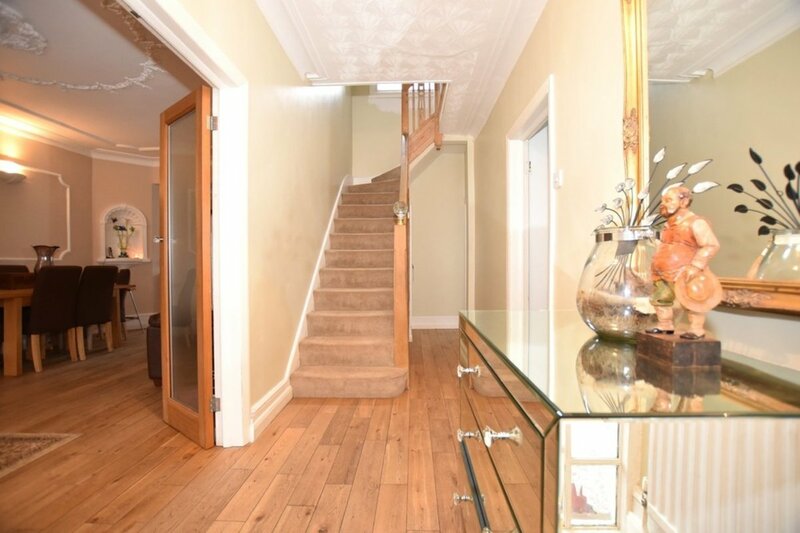 Once you step through the porch and into the spacious entrance hall there are several reception rooms immediately accessible on either side that ensure a sizeable family can easily spread out or entertain with ease. 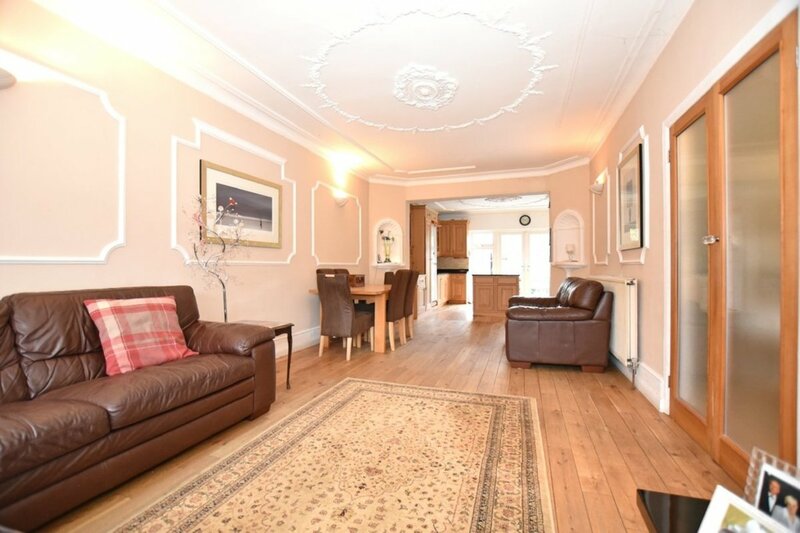 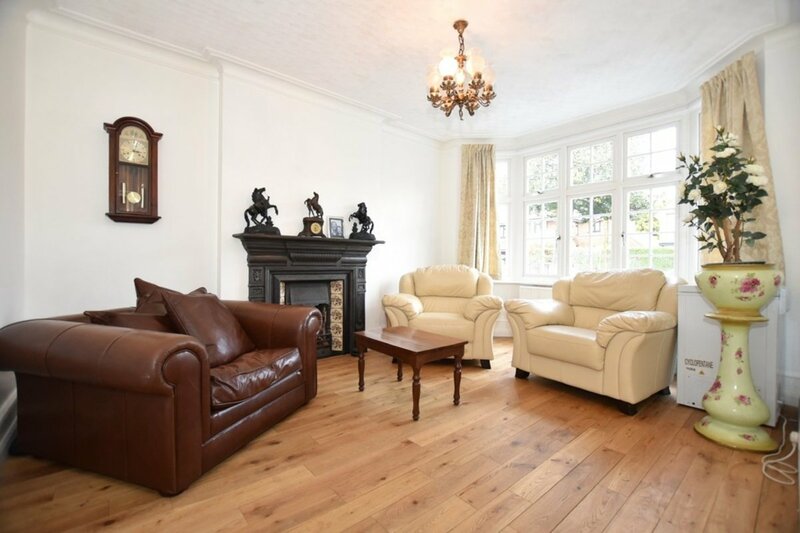 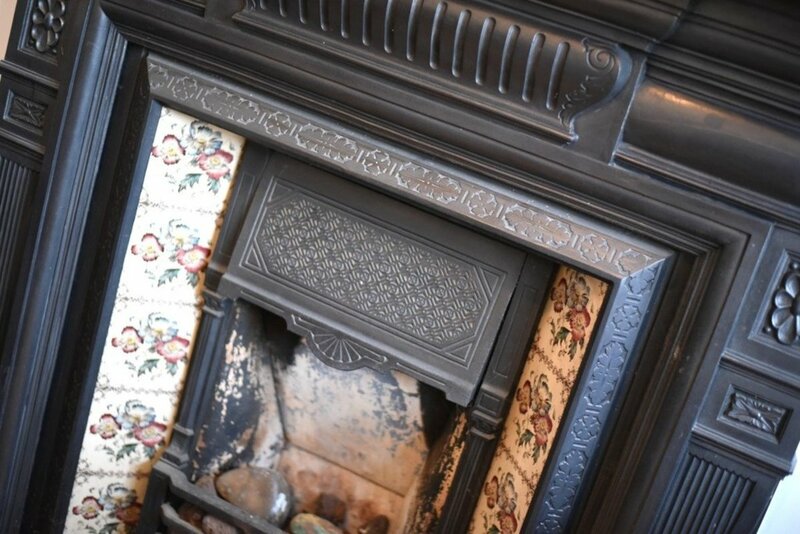 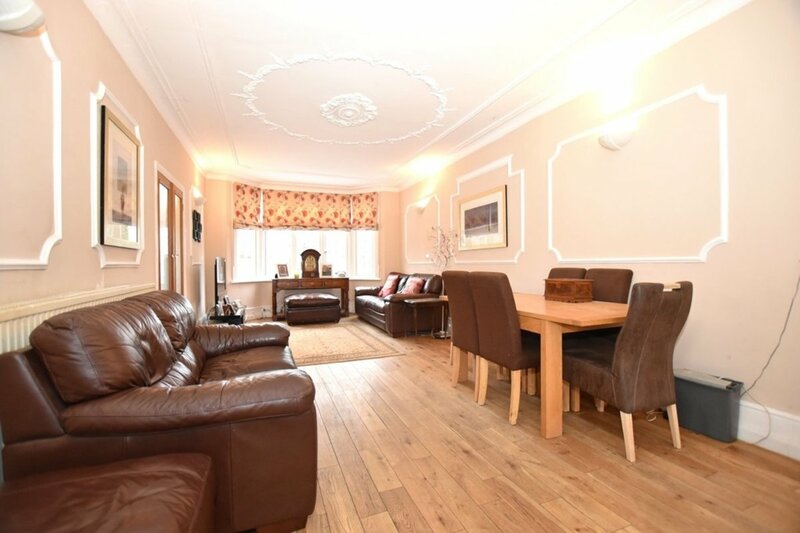 Immediately to the right of the entrance hall you will find a large reception room; perfect for those working from home, a separate space for children to play or a second reception/T.V room. 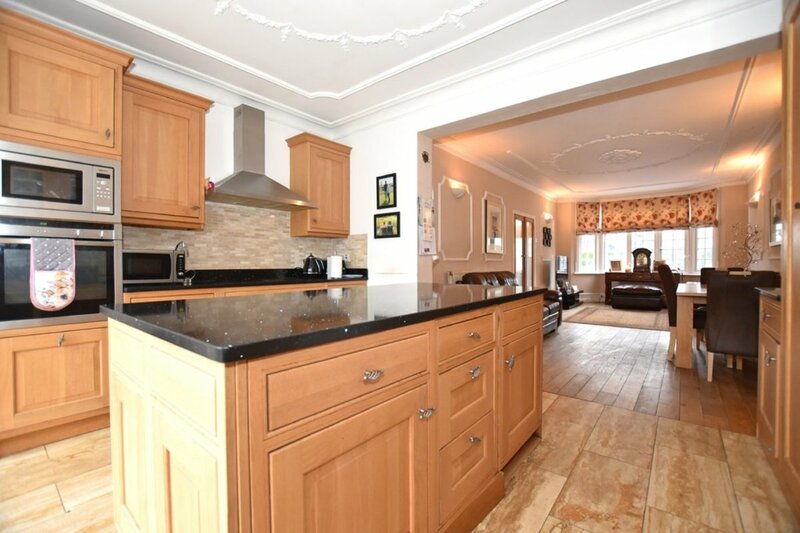 To the right of the entrance hall you will discover an impressive second reception room that leads into the kitchen, benefitting from a great deal of storage, work surface space and an attractive kitchen island. 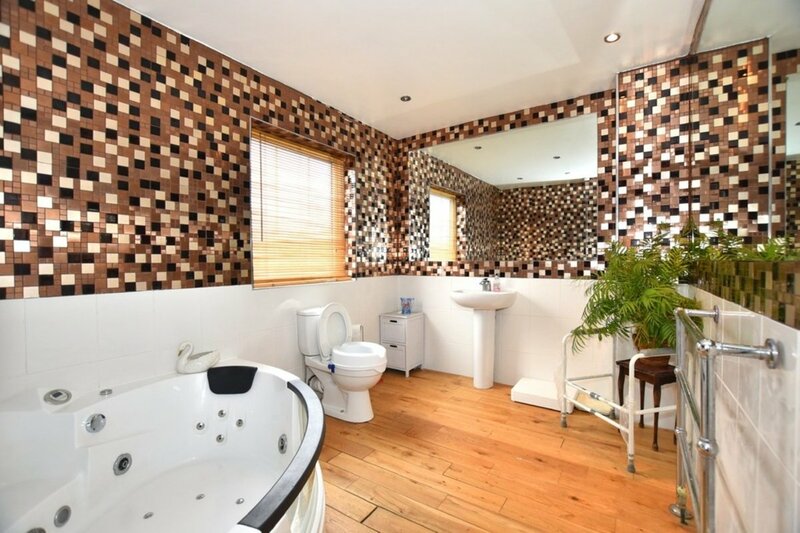 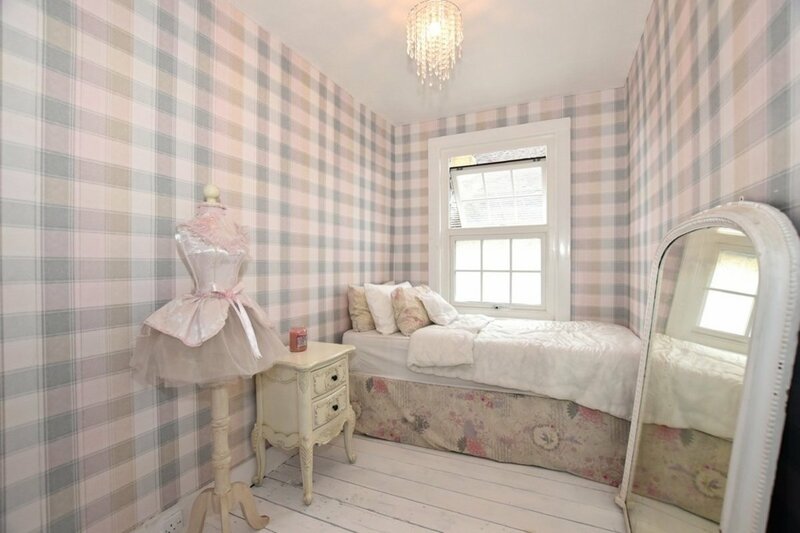 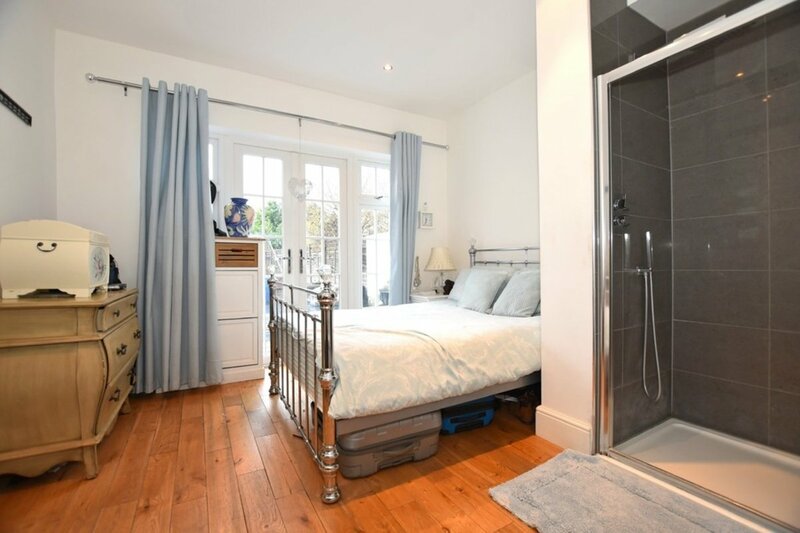 There is also a downstairs W.C and a third reception room on the ground floor which is currently being used as a fifth bedroom with a fitted shower and direct access to the garden. 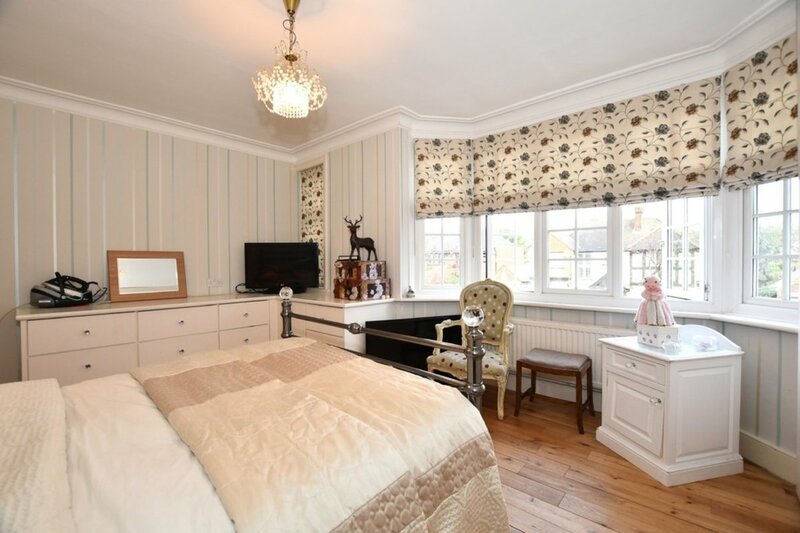 To the first floor there are four large bedrooms and a spacious family bathroom. 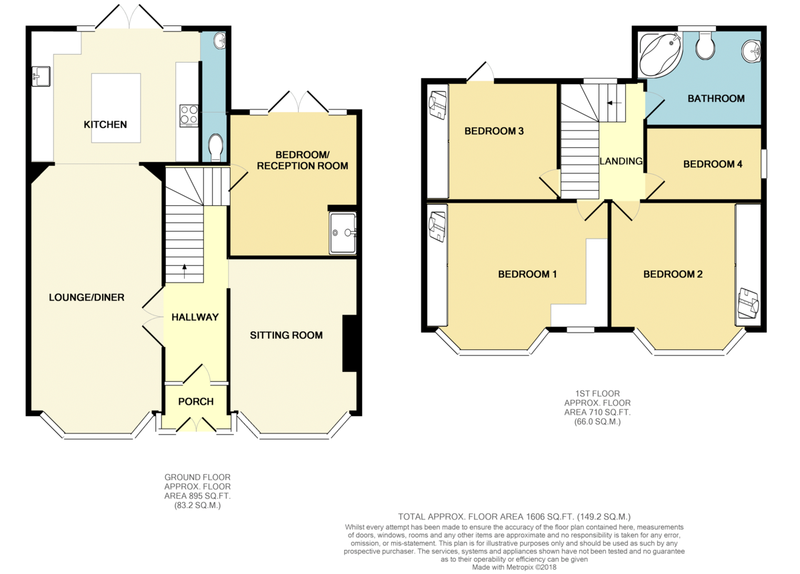 The substantial loft space provides fantastic potential to create further accommodation if required (STPC). 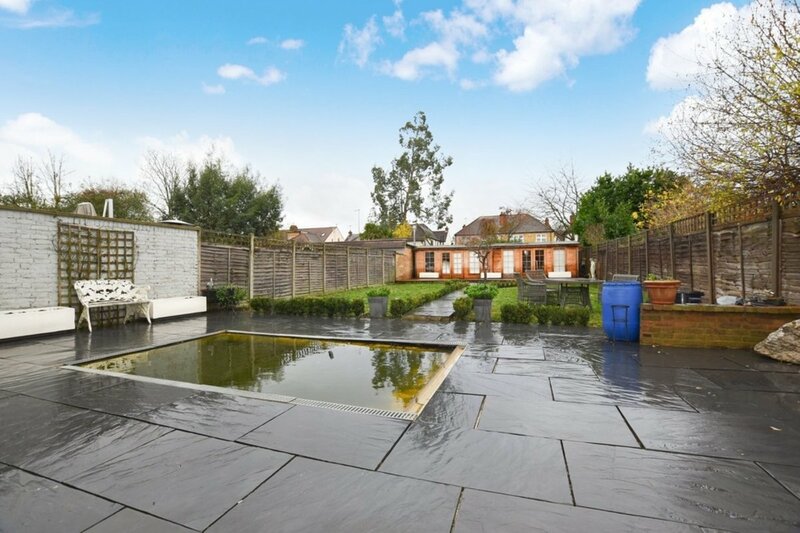 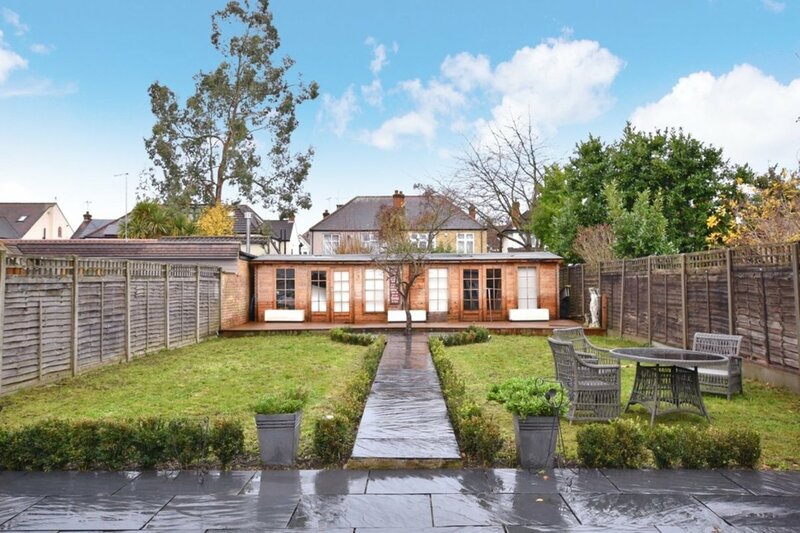 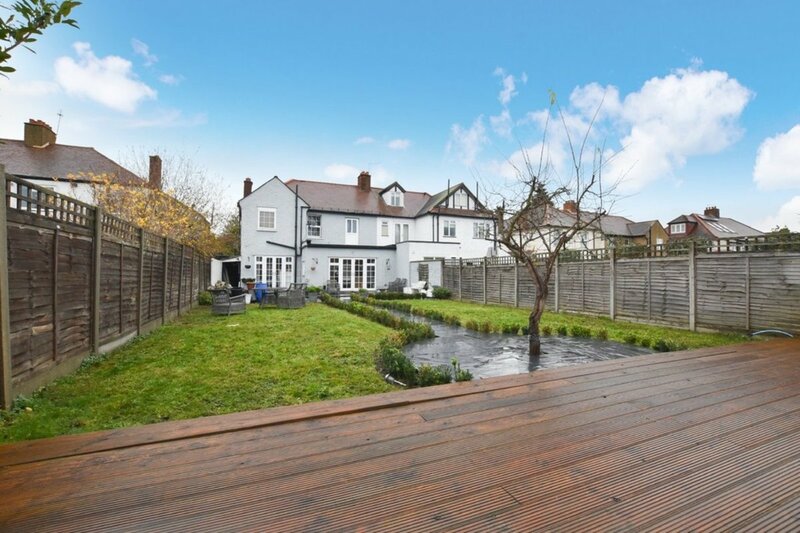 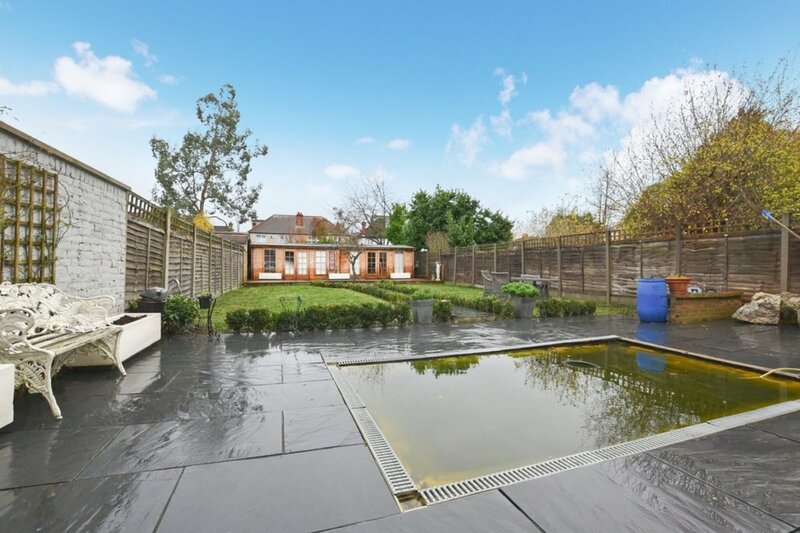 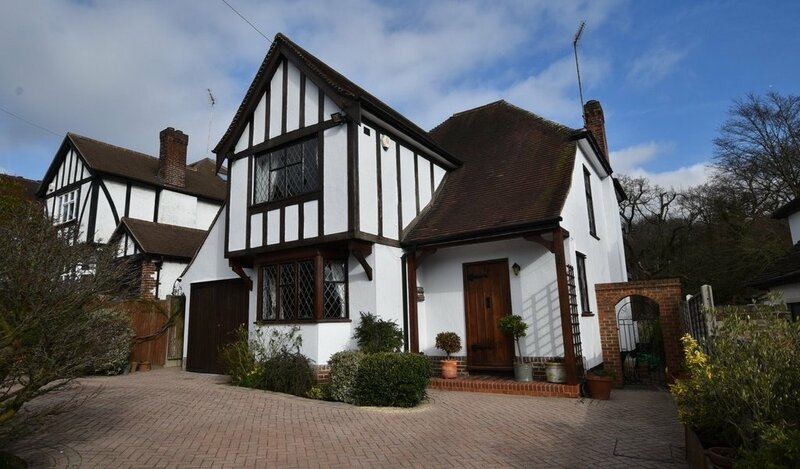 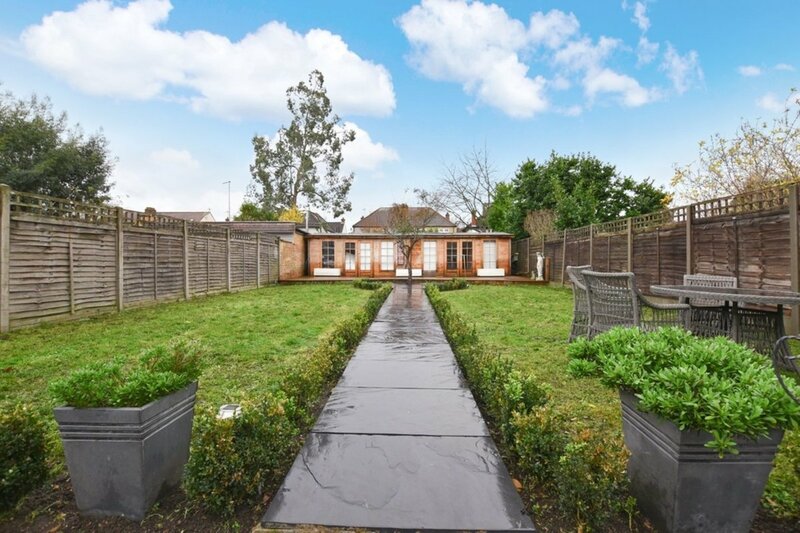 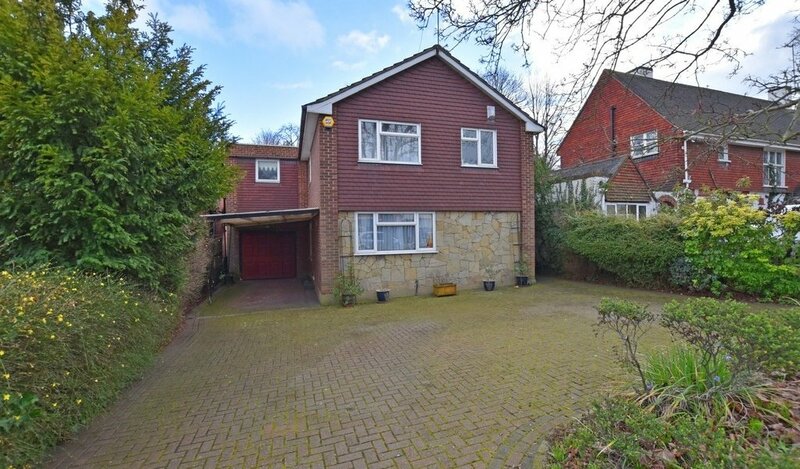 To the rear there is a large, south/west facing garden and a spacious outbuilding at the back.